Almost five years ago, IT admins used to store a duplicate copy of production data on a backup server on weekly or monthly basis. That server would then either write the data to tape or send it out across the web to a secondary site or service provider. But time has changed now as decision makers want the backup copy to be quickly available for recovery in the event of a disaster avoiding site outage. Especially, with the new digital demon ransomware on prowl, the intensity has widened, as many of the ransomware packages not only corrupt data on a single computer or server, they corrupt data on backup servers as well. Kaspersky- a Russia based web security firm has recently analyzed that top end ransomware can corrupt an entire network’s worth of data very quickly. It can spread from system to system, with each infected system increasing both the speed of infection of new systems and the number of files per second corrupted. Other versions of ransomware can be subtle, making small changes over time, sometimes repeatedly changing files over the course of months before alerting anyone that they’ve been infected. Here, the main goal of ransomware creators is to go undetected long enough that uncorrupted copies of data no longer exist, making data protection irrelevant and forcing enterprises to pay the ransom. The issue isn’t restricted to those who would run their workloads on their own premises, but even spreads to public cloud platforms. Therefore, with all said, one thing is clear hereafter. Without backups, a ransomware infection can be a worst case scenario disaster for a business as recovery is impossible. So, it is better to maintain backups of all enterprise data. But at the same time having a comprehensive backup strategy is also critical- specially to large enterprises which have multiple types of data, files and systems to protect. The biggest gotcha that companies are encountering when they get hit with ransomware is that they haven’t had a recent test of their recovery process. For this reason, it is better to test your backup systems on regular basis- say once in a month and maintain backup copies on-site and off-site. It is better to keep the data in encrypted format as this prevents data spill even if the hackers succeed in getting their hands on it. Many ransomware attacks rely on malicious email attachments or links in spam emails. So, stay away from those links and better to train your employees in following the same. Ask them not to click on links without scrutinizing the email to make sure its legitimate. Verify the message before opening a file attachment and if the document asks to enable macros, ask them to avoid it. Keep all software update, as many exploit kits rely on unpatched vulnerabilities in popular applications such as Microsoft Office, IE, and Adobe flash. 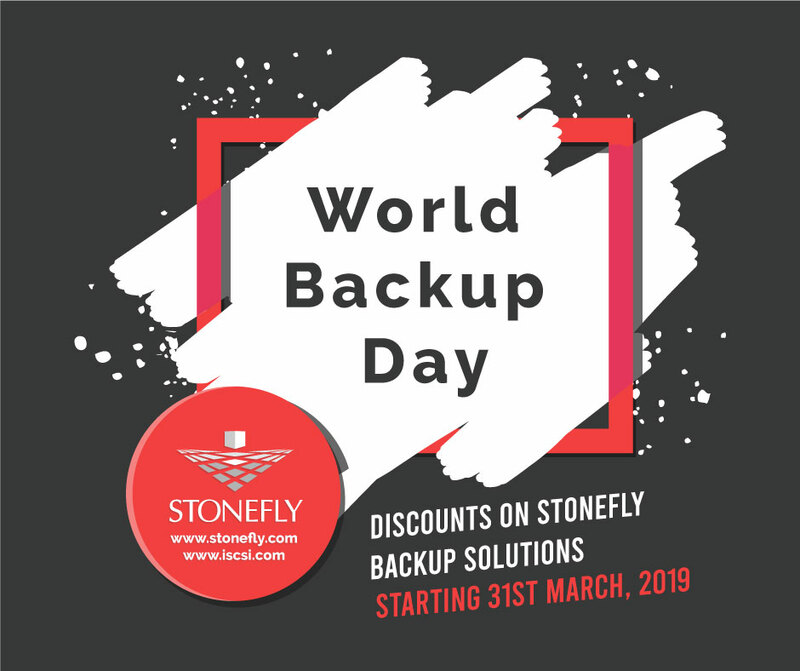 Always rely on a Backup and Disaster Recovery service provider like StoneFly which offers solution which act like an efficient insurance policy against any kind of disaster disruption.